Currently viewing the tag: "Sunn O))) & Ulver"
"Allow me to give some context: I have much more experience with Sunn O))) than with Ulver. Frankly, Ulver hasn't really interested me for a very long time. 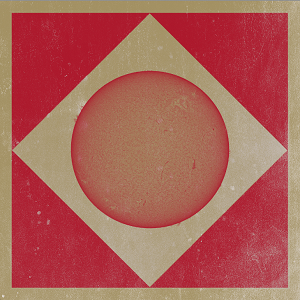 But Sunn O)))'s collaborations have a great track record; their album with Boris was tremendous stuff — experimental music at its finest. And if there's anything to take from Terrestrials, it's that music isn't mathematic and there's no certainty that with all the right elements you'll come out with an amazing album." Can these two titans of weird possibly fail to make an interesting collaboration? Sheesh, is nothing certain anymore?